With less than a week until the deadline for Le’Veon Bell to sign his contract, things have taken a strange turn. 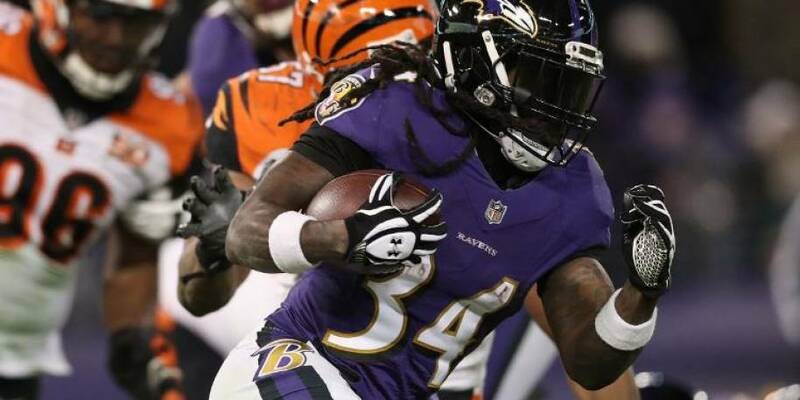 The Pittsburgh Steelers running back has been involved in a protracted contract saga since the offseason. 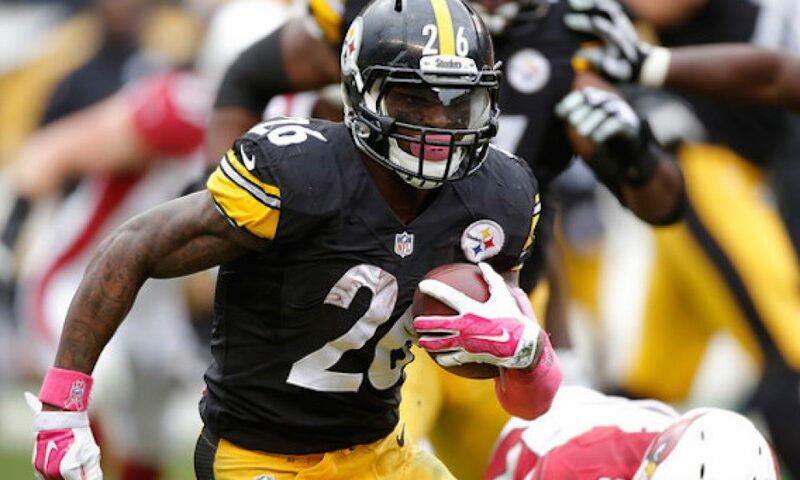 After having the franchise tag placed on him in the summer, Le’Veon Bell has refused to report to sign on. His proposed contract is reportedly worth $14.5 million. He has until November 13 to sign a new deal, or else his current one will roll into next season. Almost unbelievably, Le’Veon Bell has taken to Twitter using upside-down text to convey his frustration. According to NFL.com, Pittsburgh knows that Bell is around, although he still has yet to report to the team. One anonymous player told Aditi Kinkhabwala that the Steelers would like to move on either way at this point. This is a far cry from a few weeks ago, when Bell’s teammates seemed sanguine about the situation. In late October, Cam Heyward said that the locker room wasn’t concerned about Bell. “In our locker room we are not even worried about it,” he said.